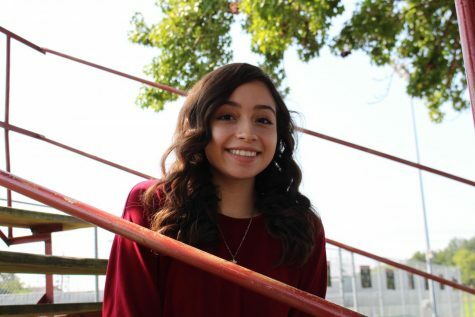 Maria Morales is a second year junior staffer. She’s involved with Health Science and FHLA. She loves Latin music, especially the songs of the singer Malumas. She is also enrolled in dual credit classes. Maria plans to go into the medical field when she graduates.